Once you have rooted your phone you open it up to a whole hosts of hacks and mods, as well as a load of new apps downloadable from the Play Store. In this list we’ll take a look at the most essential root apps available today. We’ve focussed on apps that add real functionality rather than tools and utilities, so we haven’t included things like ROM Manager or Titanium Backup, although these are commonly among the first apps installed on a newly rooted device. 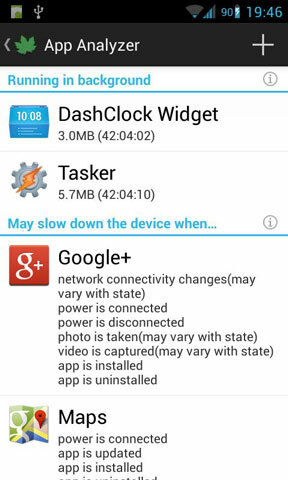 Greenify is one of the first apps we will install once we’ve rooted our phones and tablets. It delivers tangible improvements to the speed and battery life of your device by restricting the apps running in the background. It’s not a task killer, though, which can often do more harm than good. Instead it ‘hibernates’ apps when you’re not using them, effectively disabling them entirely, so they use no resources at all. Greenify works best on those apps that are profligate with your background resources, like social or new apps that want to keep updating in the background, as well as any that are poorly coded and drain your battery with wakelocks. 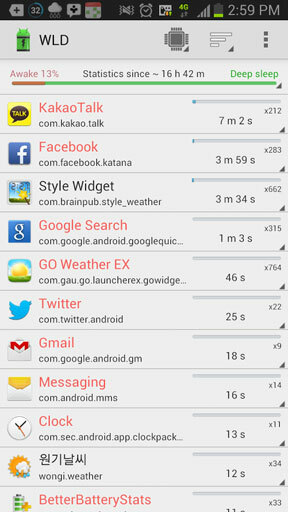 With the paid and Xposed module versions apps can even continue sending push notifications while they are Greenified. If you get overrun with notifications Light Flow can help you bring some order to them. 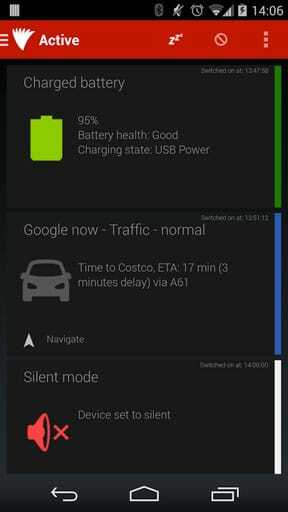 It’s a an app for customising the LED notification light on your phone. You can set specific colours for specific apps—enabling you to quickly identify text messages or important emails over more trivial notifications—and even adjusting the blinking pattern for more granular control. For instance, a missed call could have a long red flash, and a missed call with voice mail could have a series of short red flashes. Light Flow is available in full and Lite versions, and only needs root access on select devices. You’ll know the feeling. Your phone is charged 100% charged when you go to bed, and by morning it has somehow plummeted to 35%. Wakelock Detector helps you track down the culprit. 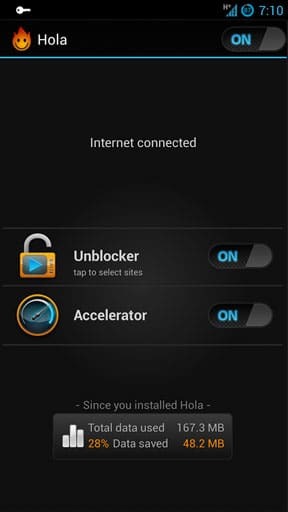 It shows which apps are using wakelocks, a feature of Android that allows apps to prevent the device from going into deep sleep. Armed with this information you can then decide whether it was just a one-off, whether to Greenify problem apps, or whether to uninstall repeat offenders altogether. 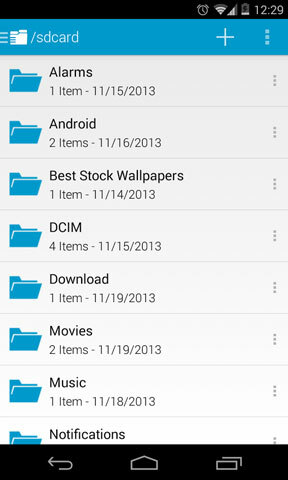 One of the benefits of rooting your phone is that you gain access to the root of the Android file system. To actually see the files you need a root-enabled file explorer. Slidiing Explorer is a great looking app that does exactly this. Once you have acquired root access you can view and edit the root directory, changing files and setting permissions as you need. With an uncluttered interface Sliding Explorer helps to make editing your root folder less geeky and complex than it seems on other similar apps. An Android version of the popular desktop VPN app, Hola Better Internet lets you access media streaming services from other countries. So if you’re in the UK and want to access the US Netflix service, or are in the US and want to watch BBC iPlayer, then you can with this app. It’s easy to use, thanks to a walkthrough when configuring it, and performance is fast. Hola also allows you to sideload apps for the services you want to access if they’re not currently accessible from the Play Store in your region. This does, of course, rely on certain amount trust for the app on your part.